Thank you for checking out this website. 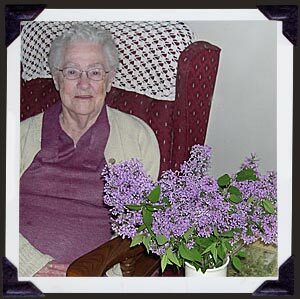 It was created as an online memorial for my grandmother, Margaret Thume, who passed away in 2007 at 98. While going through her belongings, our family found photos, pictures, and other items which are shared here. Among her other talents, my grandmother was a great cook, so please check out some of her recipes. Copyright © 2007    All Rights Reserved.